FRESNO, Calif. (KFSN) -- Investigators with the Fresno Heat helped recover a rare antique motorcycle from a home in Los Angeles County. 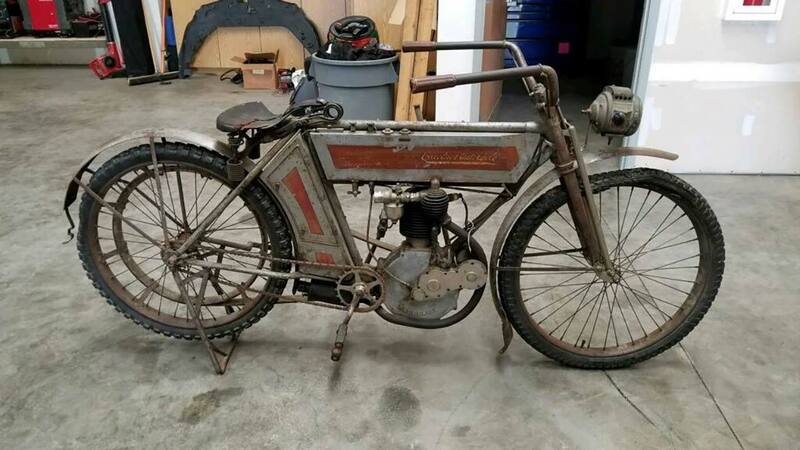 According to a Facebook post on the Fresno HEAT page, on July 19th HEAT Investigators recovered a 1909 Excelsior Auto Cycle during a month-long investigation that led them to the home. The Excelsior Auto Cycle is one of three in the United States and 10 in the world with a value in excess of $100,000. Investigators plan on reuniting the rightful owner with the stolen property soon. Any one with information about the theft is asked to contact the HEAT office at (559) 294-9823.